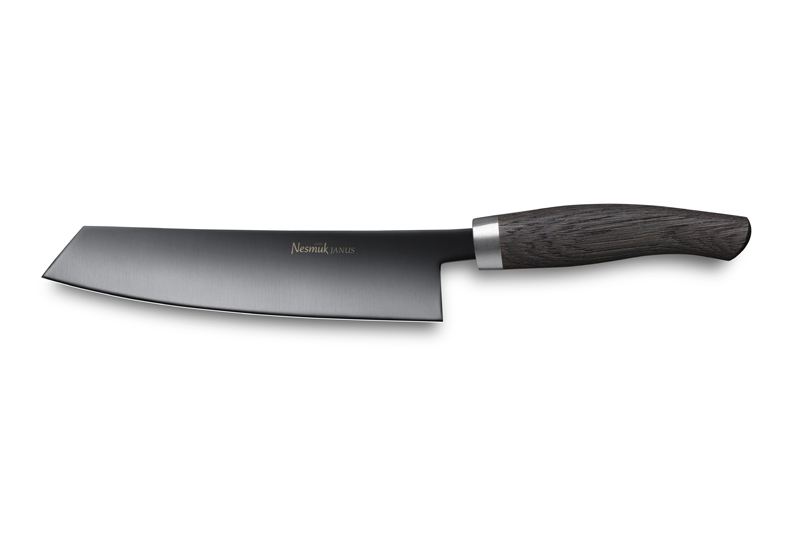 The knife is one of the few goods that are found in all cultures of mankind around the world. Thus, it is in line with the wheel, the script and the language. 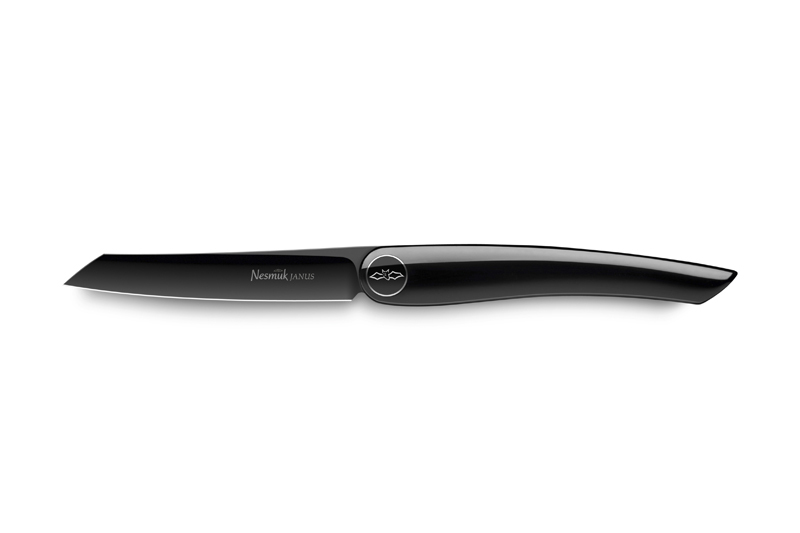 So knives one can not invent new – but you can improve them. 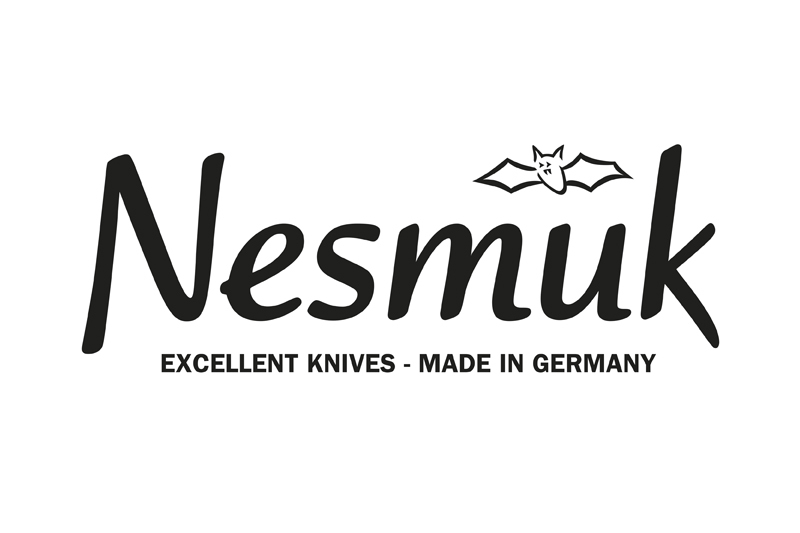 With this aim the German Nesmuk manufactory has started just 10 years ago: to create the perfect knife. Always following the principle of optimum – concerning each element of the knife and its use, all material choice, each production step has been questioned, rethought and eventually perfected. Characteristic here is the link from traditional craftmanship with technological innovations. 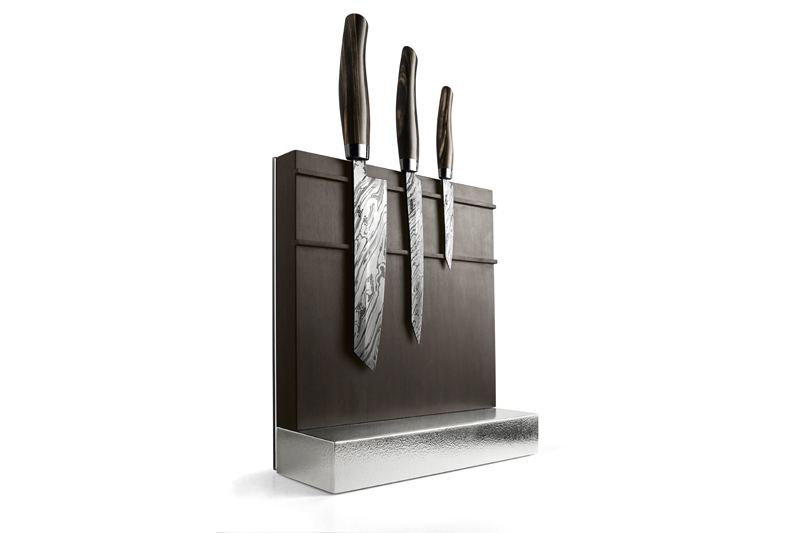 The German manufactory develops knives in the highest possible sharpness and relies on steels, precious materials and technologies that have never been used in the cutlery industry before. 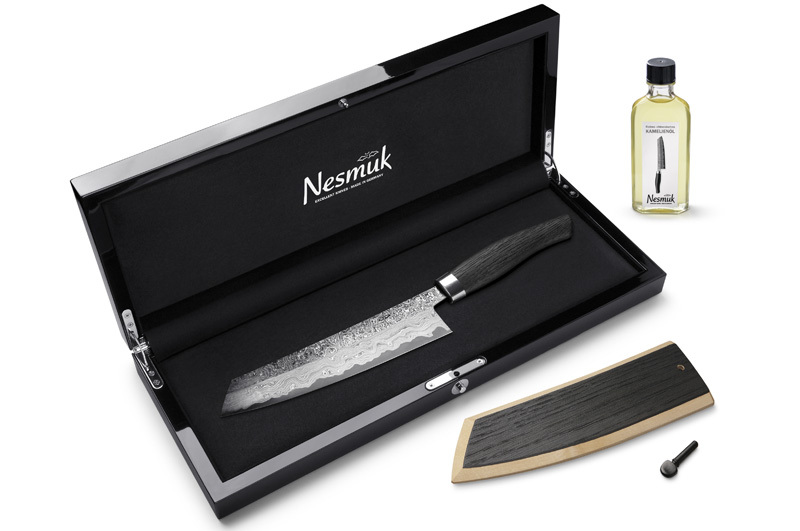 Today Nesmuk stands for highest quality kitchen knives and is valued by topchefs, collectors and connoisseurs worldwide; also the name is increasingly perceived as a luxury brand in the cutlery industry. 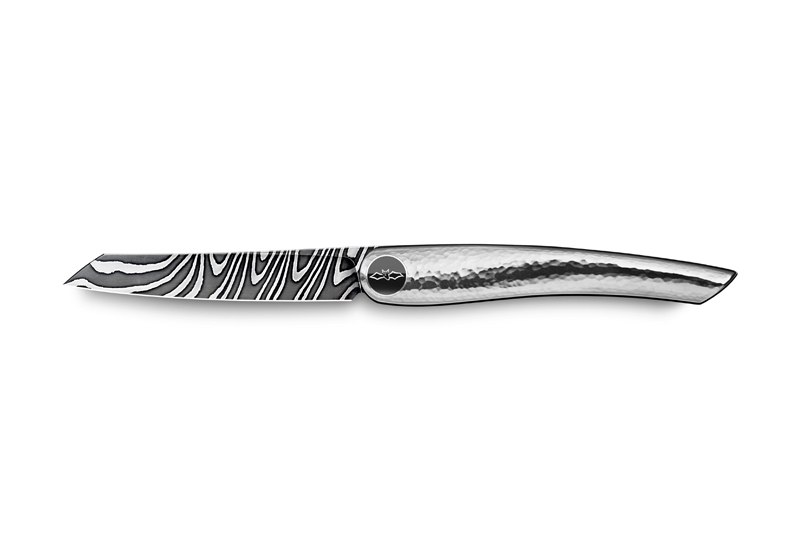 With an uncompromising and everlasting goal to make the knife even better, also the young company itself is in a steady, exciting development process. 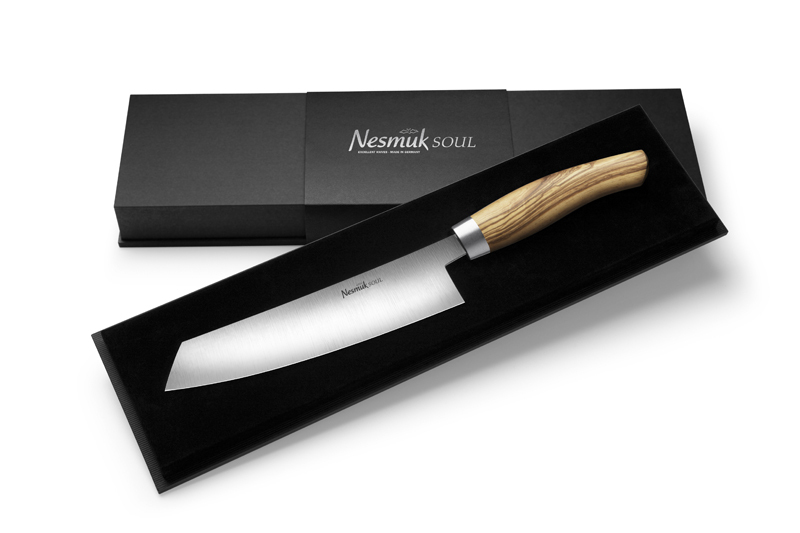 The Nesmuk knives’ design has already received numerous awards such as the International Knife Award or GOOD DESIGN AWARD, among others. In 2011, Nesmuk was ranked 5th among Germany’s top luxury brands according to a survey by the business magazine Focus. However, luxury in this context means the outstanding quality and perfection of the products as well as the emotional benefit regarding individuality, exclusivity and aesthetics rather than the high pricing.